Australian provider of end-to-end franchising solutions, Franchise Cloud Solutions, has welcomed DC Strategy Founder and Chairman, Rod Young, to the Board. As one of the world’s foremost franchising experts, Rod Young brings over 40 years of experience in franchising in Australia and internationally to the Franchise Cloud Solutions team. 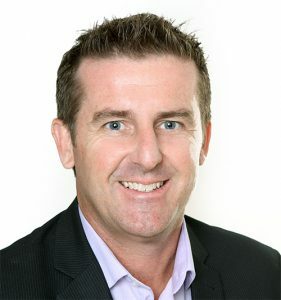 Rod Young is the Founder and Chairman of DC Strategy, an Australian end-to-end franchise consultancy, law firm and recruitment agency responsible for developing countless well known Australian franchise brands and bringing many iconic international franchise brands to Australia. 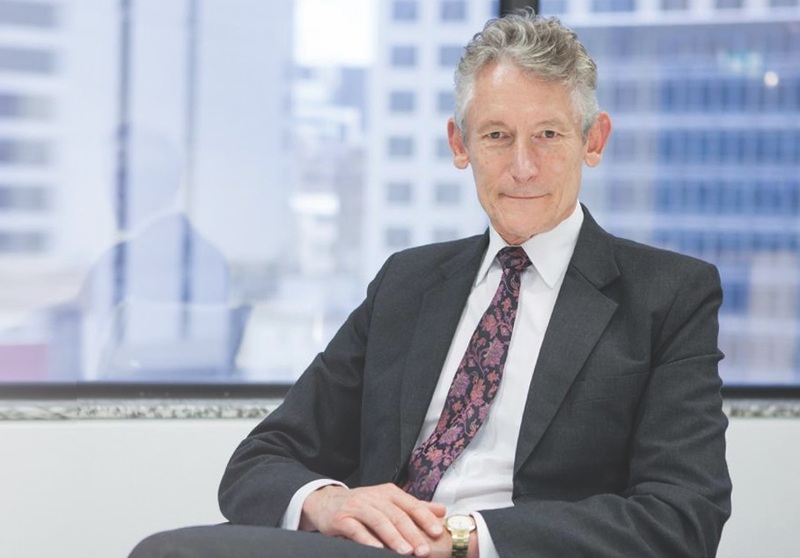 Rod Young was inducted into the Franchise Council of Australia Hall of Fame in 2017 for contributing significantly to the advancement of the sector and the Australian franchising community. MD of Franchise Cloud Solutions and CEO of Hire A Hubby, Brendan Green, recognises that Rod Young’s contribution will be invaluable for the growing company. Rod Young suggests that Franchise Cloud Solutions is a timely offering in a fast changing franchising sector. “I am pleased to be part of the Franchise Cloud Solutions journey as this highly developed franchise management system comes at a crucial time for every franchisor. “Increasing legislation and the burden of responsibility for the conduct of franchisees, coupled with the need for more detailed reporting and compliance with operating procedures needed by franchisees to compete in an increasingly crowded marketplace, requires the franchisor of tomorrow to have franchise management systems which can bring best practice to their franchise networks at every level. Recognising that there are hundreds of expensive and ineffective franchising systems being built and used in isolation, Franchise Cloud Solutions was developed by Brendan Green, CEO of franchisor Hire A Hubby, as a cost effective and best practice industry solution. Franchise Cloud Solutions is an end-to-end franchising system with the capability to manage every possible function in a franchise. With the potential to replace all out-of-date and inefficient franchisor legacy systems, the solution offers franchisors real-time reporting, a single source of truth for data, accounting integration, benchmarking capability, Franchise Code compliance and marketing automation.